Overactive bladder is a chronic condition where the bladder contracts involuntarily once filled with urine. This comes when the bladder muscles suddenly contract to leave you with no other option but to urinate immediately. This problem of overactive bladder is a common condition which has affected most people in every corner of the world today. Thousands of men and women are in the fight against this urinary problem. Frequent urinating after drinking large amounts of drinks is fine, in fact, it’s healthy. But once you discover that you’re always on the go even without having taken any fluids, just know that things are not really well. The major symptom of overactive bladder is that frequent and strong urge to urinate which you can’t resist. Frequent Urinating: Another symptom of overactive bladder is frequent urination whereby you develop a great need to urinate time after time during the day. Experts have revealed that urinating more than eight times within 24 hours is abnormal. The bladder, urethra, and the kidney make up those special organs in our bodies which deal with producing, storing and removing toxic fluids (urine) from our bodies. There is the presence of special muscles and nervous cells that also play a significant role in assisting these organs in ensuring that the whole process goes well. There are, however, many questions in most peoples’ minds on what actually causes the overactive bladder to occur. 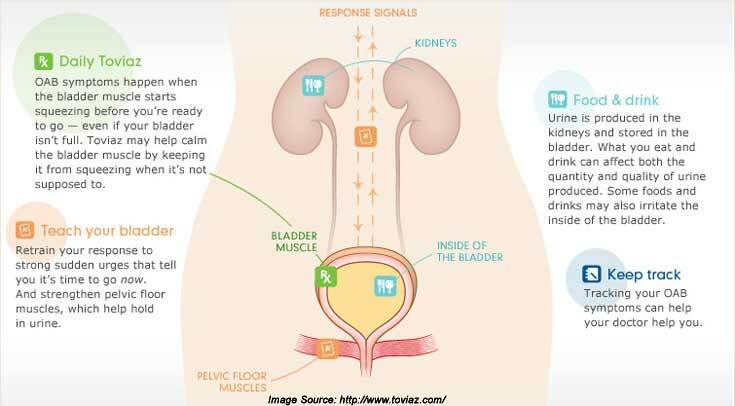 Below are some factor that causes this urinary problem. Overactive Muscles: this problem can easily occur due to overactive muscles which frequently pushes urine when the bladder is not full. 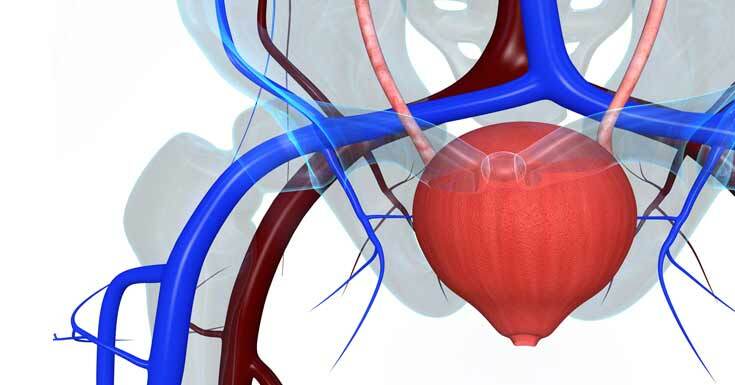 Obstructions in The Urinary Tract: different obstructions in your system such as an enlarged prostate can easily lead to the overactive bladder. These problems weaken the bladder muscles and the urinary stream. Most of the old people who have reached menopause are regarded to be at a greater risk of suffering from overactive bladder. Other people involved include men who have been diagnosed with prostate problems and those with neurological problems such as the Parkinson’s disease and stroke. The problem of overactive bladder comes in different forms and affects a particular group of people. For a successful treatment, it’s important that you recognize your exact urinary problem. Stress Incontinence: This form of overactive bladder is common among most women where you leak urine whenever you laugh heavily, sneeze or conduct heavy and tedious tasks. Urge Incontinence: This form of urinary problem occurs when you experience a sudden urge to urinate which is, however, hard to control. Overflow Incontinence: This form of the urinary disorder occurs when you discover that your bladder is leaking urine without your notice. Your bladder is usually full with urine yet the urge to urinate is not felt. 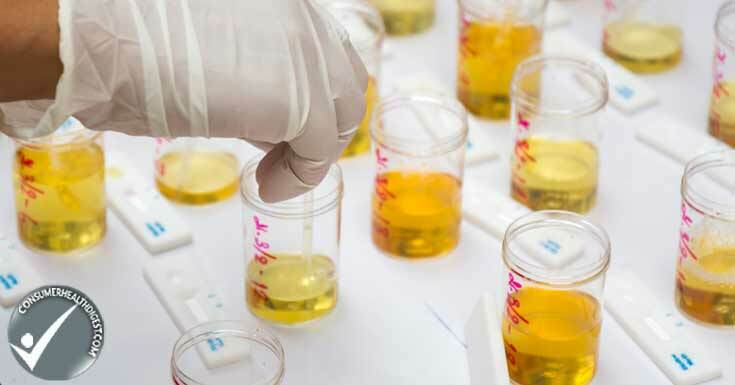 Testing your urine for any urinary infections or blood. Consuming particular fluids at particular times and at particular levels. Double void to ensure that you completely remove urine from your bladder. 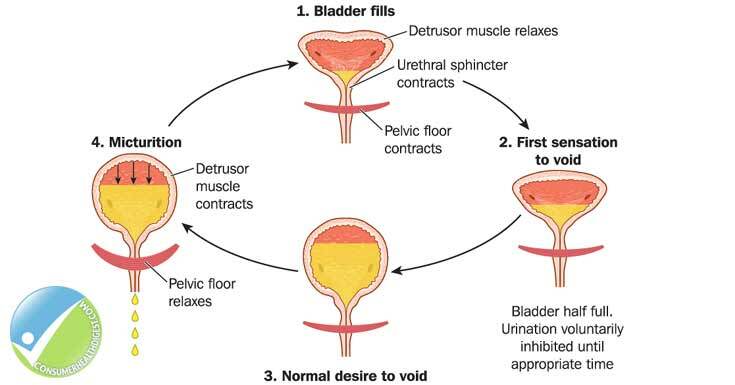 Train your bladder to hold urine through delaying to void whenever you feel the urge to urinate. There are also different types of medication offered which help in relaxing your urinary system and lower the urge to urinate. Among them include; Toilerodine, Trospium, Mirabegron, Solifenacin and Oxybutynin Gel. The following lifestyle precautions and practices can enable you maintain a good health and avoid the chances of getting overactive bladder. Maintain A Good Weight: it is important that you maintain a healthy weight. People with obesity problems are always at a greater risk of suffering from stress urinary incompetence. Avoid Too Much Fluid: It’s healthy to ask your doctor for the amount of fluids to consume in a day. A reduced fluid intake is safe and will keep you away from any urinary problem. Avoid alcohol: it’s important to avoid alcohol and other caffeine related drinks if you ever notice that you might be suffering from overactive bladder. With this important information at your disposal, it’s advisable to ensure that you consume the right amounts of fluids to avoid this urinary problem. Ensure that you engage in a balanced diet coupled with effective exercise to fight overactive bladder symptoms and disorder. You can also combine a prostate health supplement along with exercise and a healthy diet to improve your prostate health. Dig in Ultra Natural Prostate Review which might provide relief from prostate issues including enlarged prostate, frequent urination, etc.